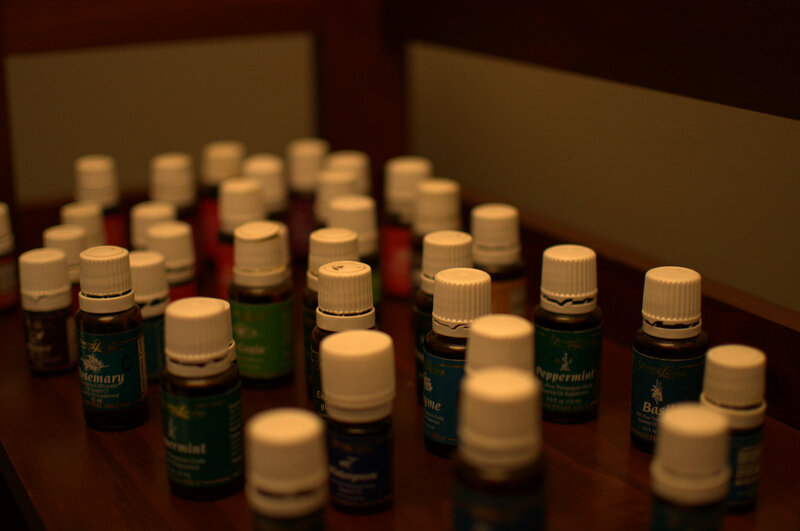 Raindrop Therapy is the perfect way to combat the cold and flu season that is currently upon us. Raindrop Therapy combines vitaflexing, reflexology and massage therapy techniques to restore balance and alignment to the body. Young Living Essential Oils are applied to the body in a formula designed for relaxation and detoxification. The client may experience areas of tension or soreness being released throughout the treatment. The raindrop therapist administers antibacterial, antiviral, therapeutic grade essential oils along the arch of the feet and the spine. When oils are applied to the feet, vitaflexing and reflexology techniques are incorporated. Oils fall like raindrops on the spine when applied to the back. Massage techniques are integrated to assist oils in permeating the skin. The combination of oils that are used facilitate flushing toxins, dormant viruses, and bacteria that exist along the spine, thereby assisting the body in restoring balance and harmony. Raindrop therapy assists in reducing chronic pain, relieving/reducing stress, relaxes muscles, reduces inflammation, improves circulation, helps to detox the body systems, and improves immune function. Raindrop Therapy is most effective for clients over the age of 18 years old. If you have sensitive skin raindrop therapy may not be for you. To schedule a Raindrop Therapy session with Elizabeth Gach, LMT click here. For more information about Raindrop Therapy and Young Living Essential Oils, click on the link below.